If you want your brand to stand out out from the rest, you need a good story that you can tell through video. After all, storytelling is all about evoking emotion, and marketing fits in perfectly with that. 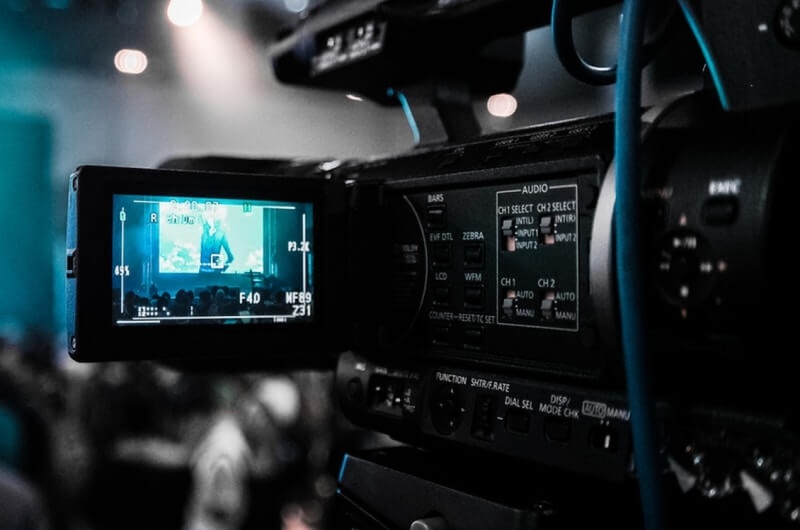 You want to make videos that can help your viewers determine who they trust, feel a sense of nostalgia, and represent your brand within a few minutes. Essentially, you want your videos to tell a story about your company does for others, not just what it sells.